Live along the banks of the Mystic River in Medford's newest apartment community. 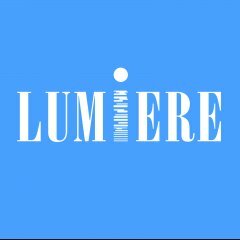 Lumiere highlights a perspective on modern living. Overlook the twinkling Boston skyline and Mystic River with over-sized windows and stunning interiors. Enjoy open concept layouts, gas fireplaces, and private balconies. Lumiere offers the perfect blend of tranquility and convenience just minutes from downtown Boston.